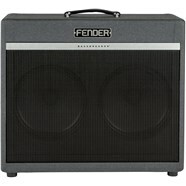 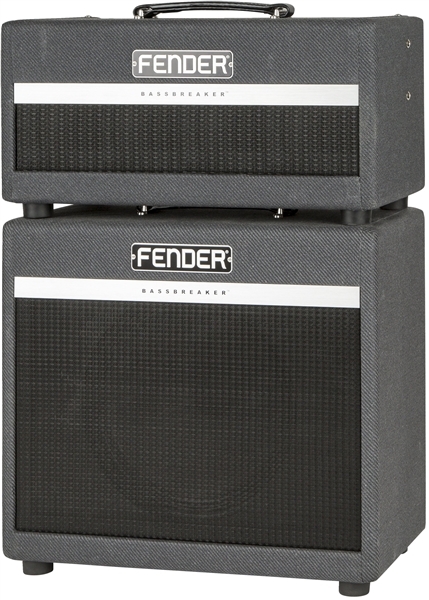 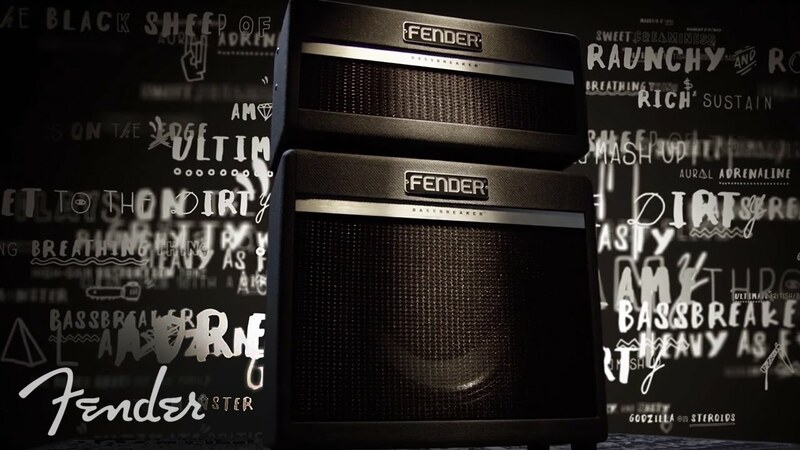 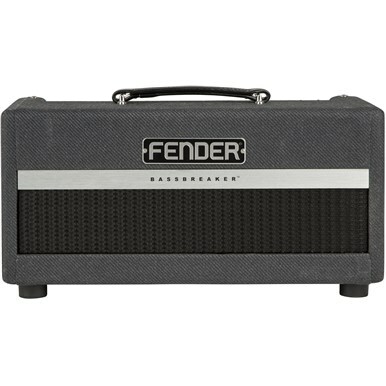 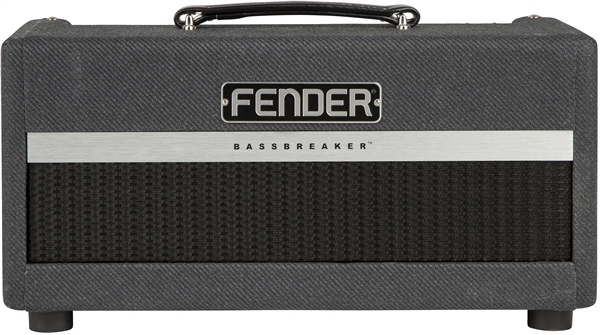 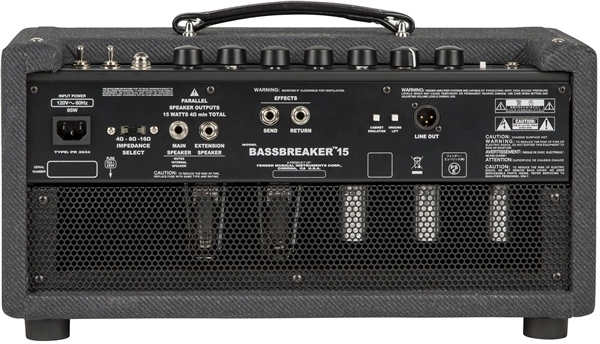 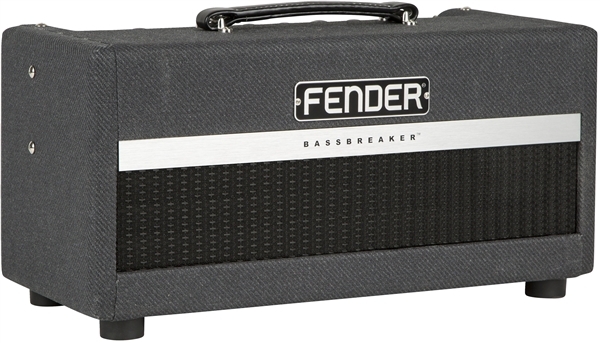 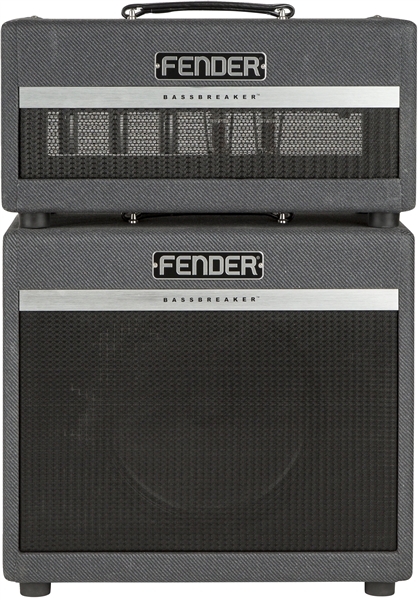 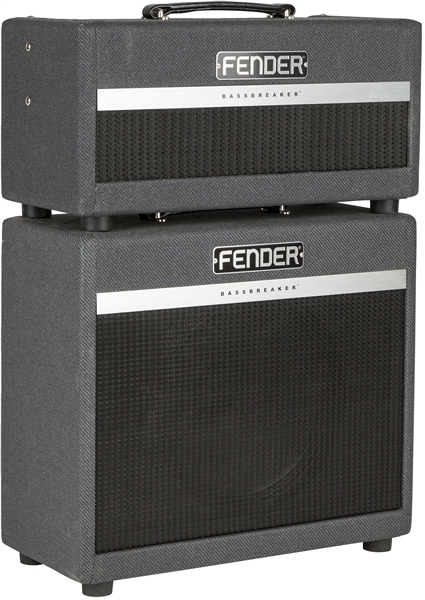 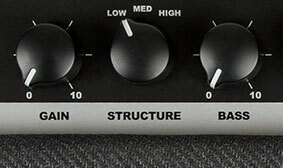 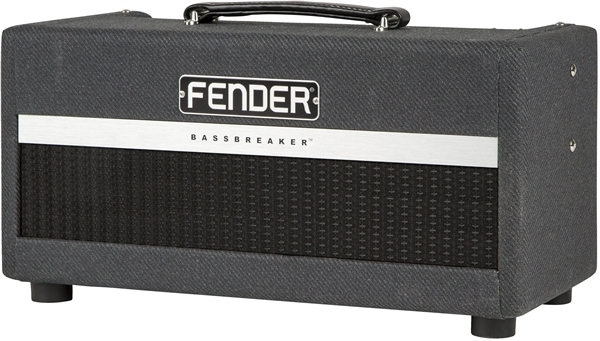 Supercharged and hosting a plethora of powerful, flexible features, the Bassbreaker 15 Head is the newest evolution of the classic Fender Bassman® sound. 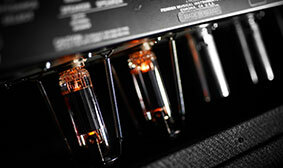 The redesigned circuitry breaks the mold, adding three different flavors of breakup—the satisfying sound of pushed tubes that heralded the dawn of hard rock. 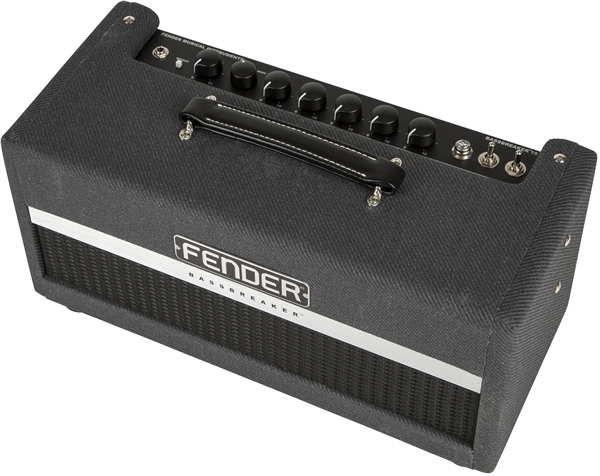 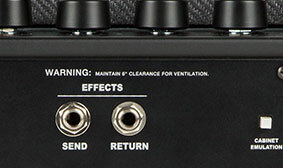 Onstage or in the studio, this top-notch performer is full of raw, rocking tone.